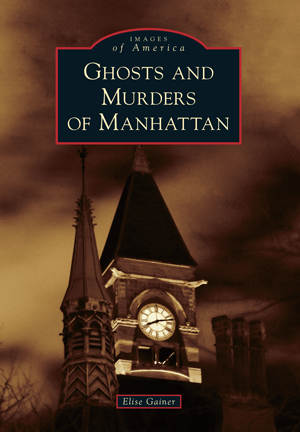 Elise Gainer, a New York City licensed tour guide, owns and operates Ghosts, Murders, and Mayhem Walking Tours. She is a member of the Merchant's House Museum as well as the American Society for Psychical Research, Inc. The majority of images she presents here come from the rich archives of the Library of Congress, primarily the collections of George Grantham Bain, the Detroit Publishing Company, and the New York World-Telegram and Sun Newspaper Photograph Collection.